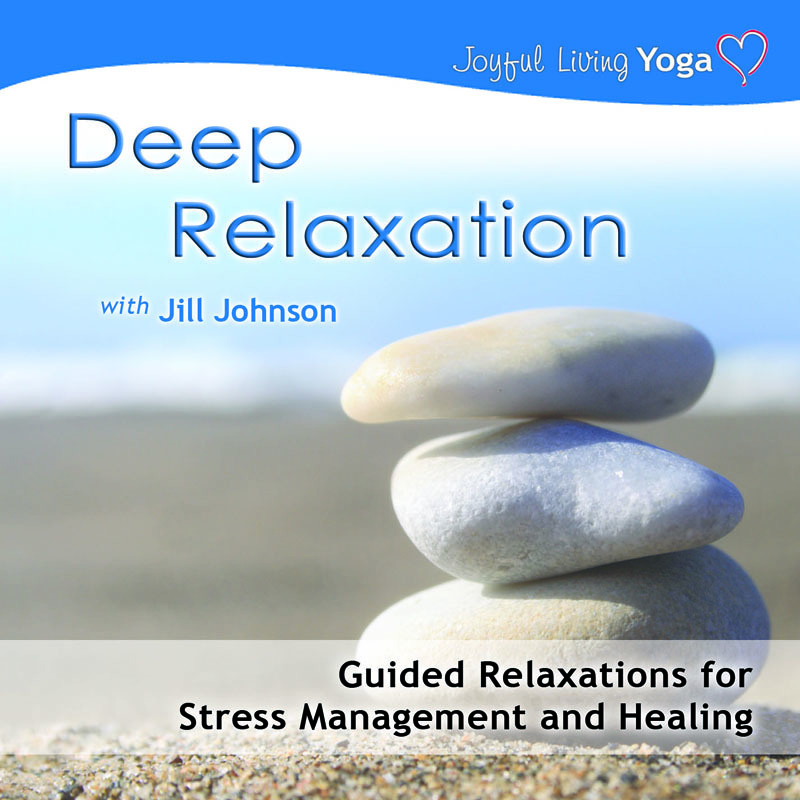 This product offers two opportunities to release stress and facilitate healing: a fifteen-minute session that’s appropriate for home or work use, and a thirty-minute session for completely letting go of stress and fatigue. The techniques used are effective and easy. They activate the relaxation response, creating a stillness of body and mind. ~ Juliann Reiland-Smith, MD, FACS, Comprehensive Breast Care P.C. Please contact us for payment/shipping arrangements. Beginning Instruction – 40 Minutes. A low impact practice suitable for all fitness levels. Stretch the entire body while breathing deeply to enhance muscle toning, strength building and stress release. If you enjoy your local Laughter Yoga Club, or have experienced a Laughter Yoga presentation, this resource is for you. It recreates the fun and stress releasing experience of Laughter Yoga that you can enjoy anytime you need it. 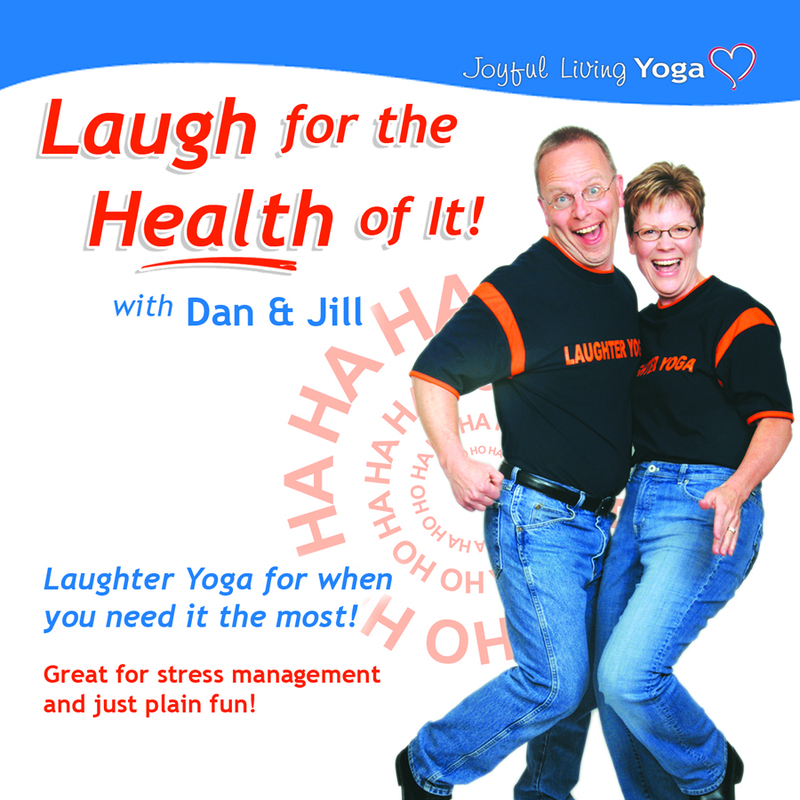 Dan and Jill Johnson, along with their laughter buddies, bring their enthusiasm and warm personalities to this experience. This is one you’ll definitely want as part of your Laughter Yoga library. 3 Fun Dance Tracks to Get You Moving! !